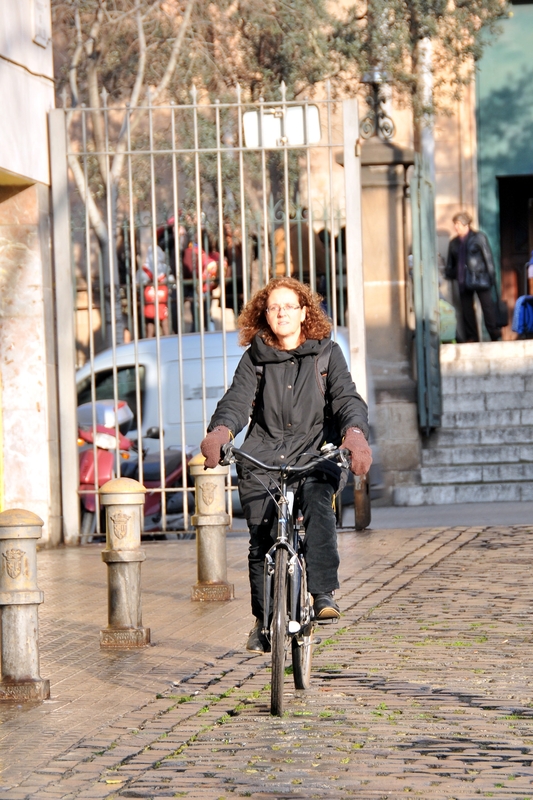 The Barcelona City Council has the firm commitment to promote social action and respect for the environment through its procurement. 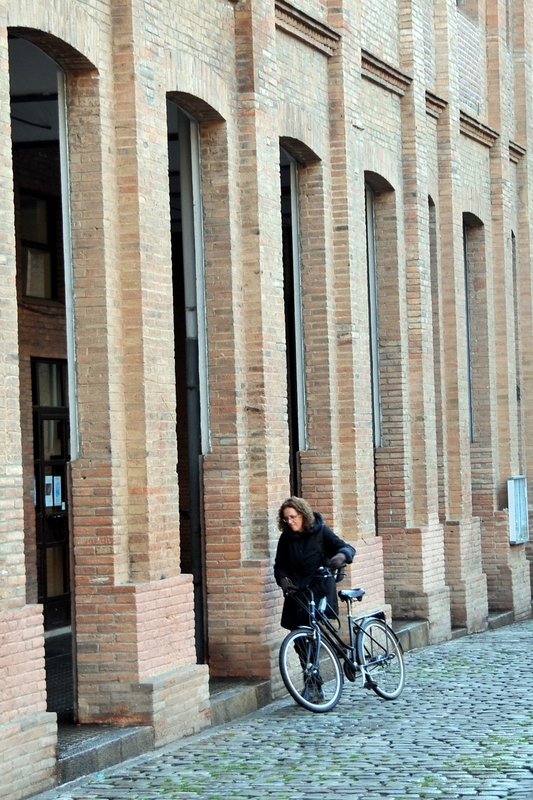 This municipal commitment, known as responsible procurement, has been consolidated with successive measures of government, mayor decrees and other regulations that have reinforced the inclusion of environmental and social criteria in certain products and services (see Internal regulations and legal framework). One of this priority areas of action is the greening-up of its own operations. 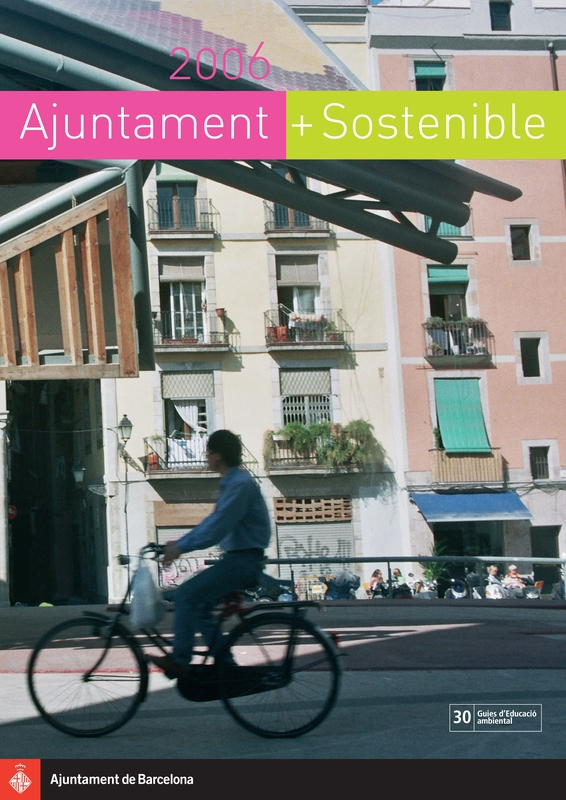 The initiatives for improvement are detailed in the "+ Sustainable City Council" programme (referred to as the "+SCC Programme" from here on), which is part of Barcelona's Agenda 21 and another example of the city council's commitment to local and global sustainability. Reduce the institution’s environmental and social impact. Promote a sustainable economy and production system, using the administration’s potential as a responsible consumer. 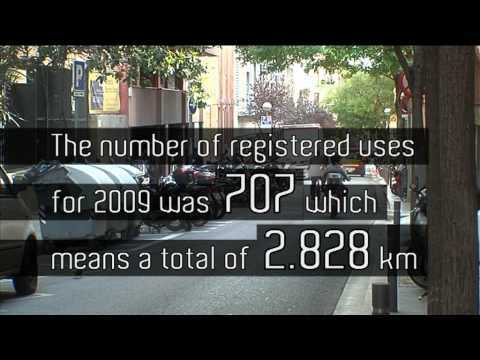 Make the City Council more coherent environmentally and socially, thus encouraging change by setting an example. The Programme’s strategic goals were defined by consensus through a participatory process lasting one year (the + Sustainable City Council Convention). The lines of action range from the procurement and contracting of products and services to urban development, construction and refurbishment of buildings and greening of public events. The efforts made to involve the key players (such as the definition of the Technical instructions for the application of sustainability criteria) and inform staff and raise their awareness (via the e-bulletin, the website, training and specific campaigns) have been decisive in ensuring the viability of the actions. The support of external agents (universities, businesses, associations) gives an added value to the programme. 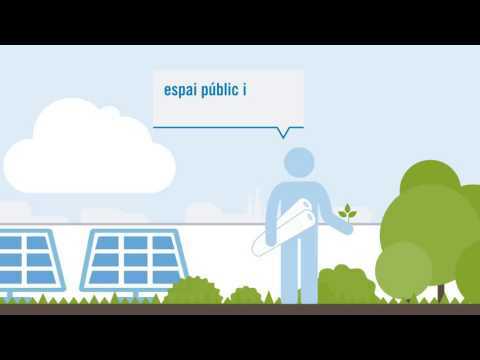 In recognition of its role as a pioneering organisation, in 2006 Barcelona City Council won the award for best practices in Green Public Procurement at the conference on Green Public Procurement in Avilés. 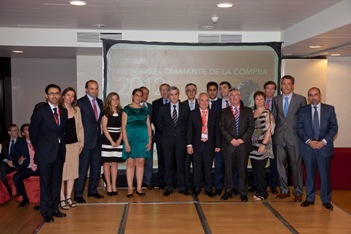 It was also among the candidates selected for the European Public Sector Award (EPSA Awards 2011) for best practices and obtained the Premio Diamante de la Compra accorded by AERCE (Spanish Association of Purchasing and Supply) in 2012 in the Sustainability category and an accesit in the Public Sector category.